No matter what part of the state you live in, there are dozens of outdoor adventures just waiting for you to enjoy. From scenic hikes to swamp tours, the possibilities are endless and we’ve got some of our favorites listed below. 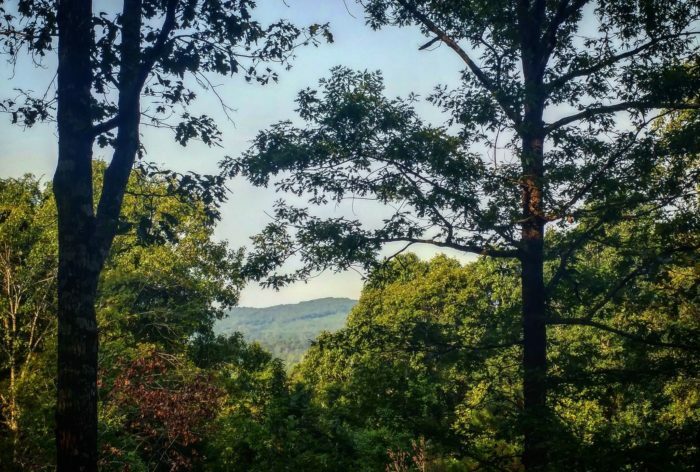 With an elevation of 535 feet, Driskill Mountain is the highest natural summit in Louisiana. The trail itself won’t take you very long, and you’ll have some lovely views as you reach the summit. 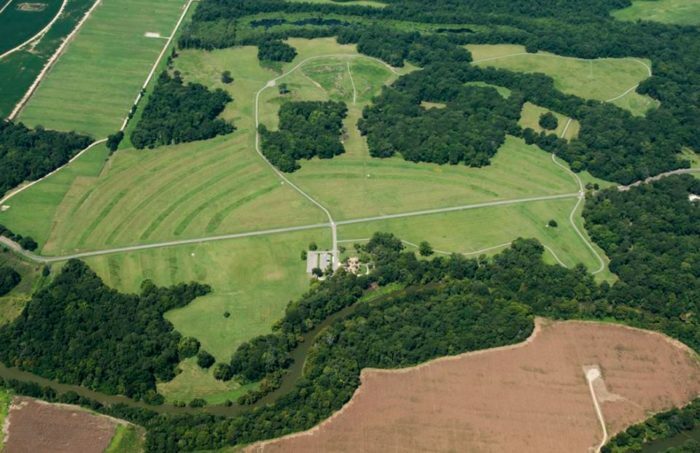 A trip to Poverty Point will give you a deep appreciation for Louisiana’s past. This World Heritage Site was built between 1650 and 700 BC during the Archaic period by a group of Native Americans. There have been hundreds of artifacts recovered from the earthworks and mounds that remain, and you can check them out when you visit. 6859 LA-577, Pioneer, LA 71266. 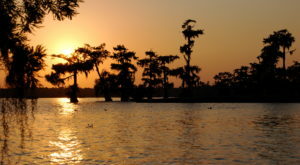 Located in St. Martin Parish, Lake Martin is a wildlife preserve and bird rookery that should be on everyone’s bucket list. You can take a swamp tour, walk the nearby trails, or take out a kayak and tour the lake. 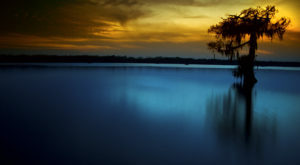 You’ll have the opportunity to see tons of wildlife, and the sunsets are simply mesmerizing. 1209 Rookery Rd., Breaux Bridge, LA 70517. 4. Relax at Holly Beach. 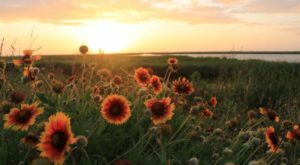 Holly Beach may just be one of Louisiana’s best-kept secrets. Also known as the "Cajun Riviera," Holly Beach is perfect for anyone looking for some relaxing fun in the sun. The beach isn’t too crowded, and it’s an awesome spot for anyone looking to add to their seashell collection. 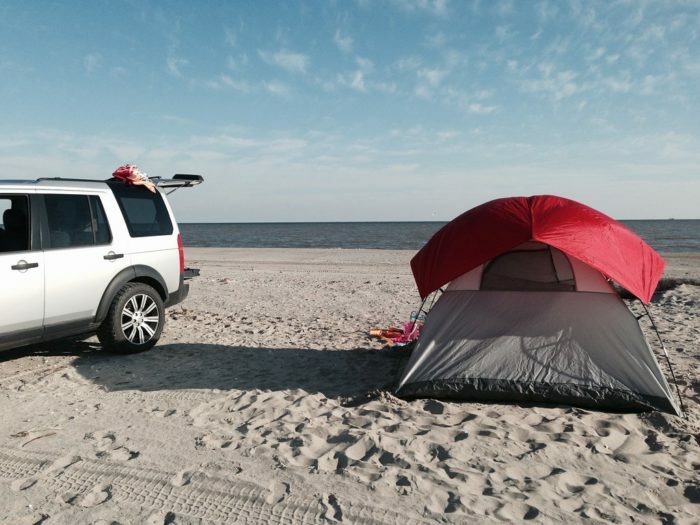 You can also camp right on the beach, which is a delightful way to spend a weekend. 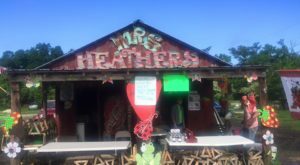 Located in Cameron, Louisiana. This exotic petting zoo in northern Louisiana is one for the books. 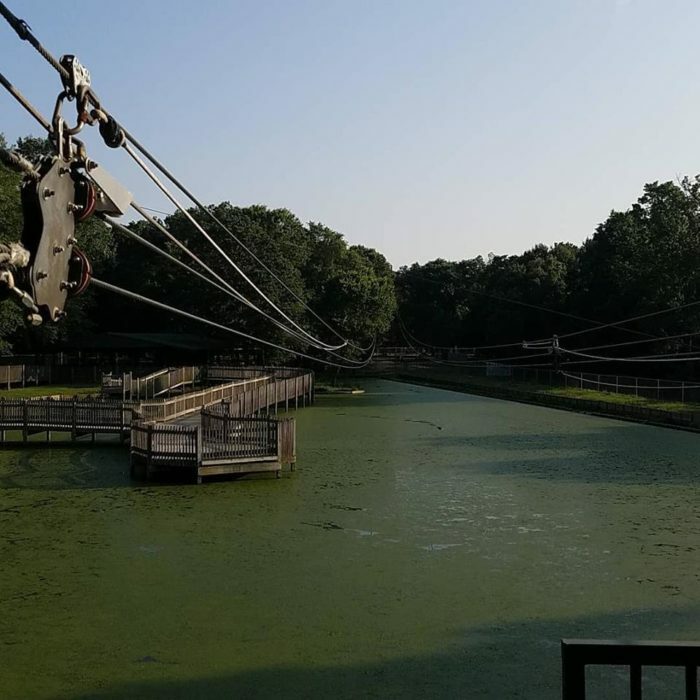 Not only can you come face to face with some furry friends, but you can take a thrilling seven-line course that’ll have you soaring over the park, with the final 750 feet of the ride over a live alligator pond. This is one experience you won’t soon forget. 11441 Hwy. 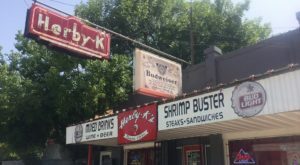 80, Greenwood, Louisiana 71033. 6. 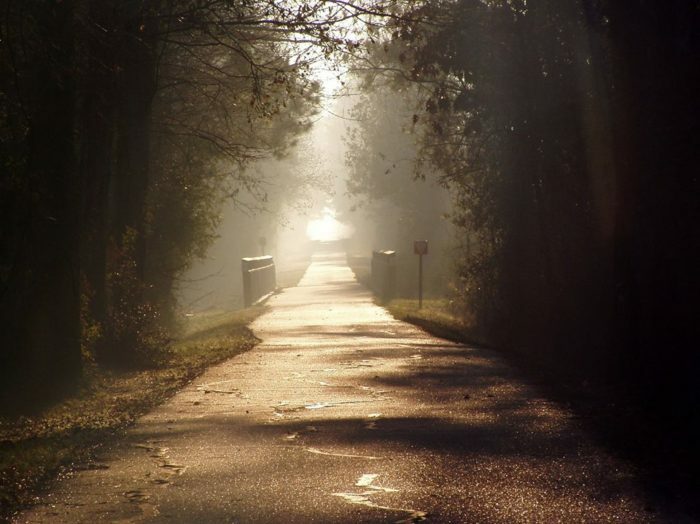 Take an epic bike ride down the Tammany Trace. 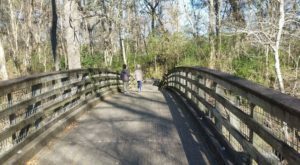 This 31-mile asphalt trail spans five different cities (Covington, Mandeville, Abita Springs, Lacombe, and Slidell) and is perfect for anyone looking to take their bike riding to the next level. You can also walk parts of the trail, too, and there’s an equestrian trail that runs parallel to parts of the trail. 7. 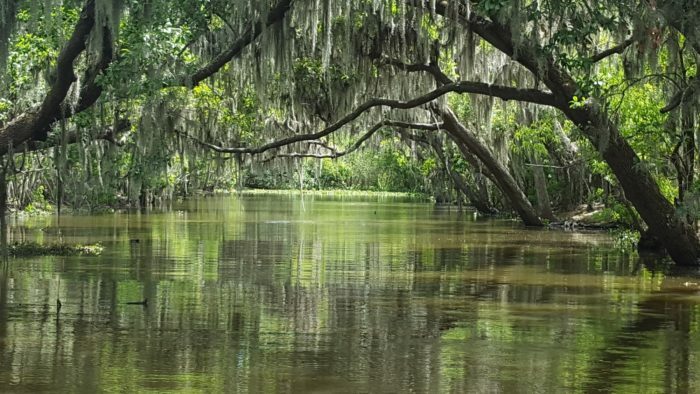 Go on a swamp tour. 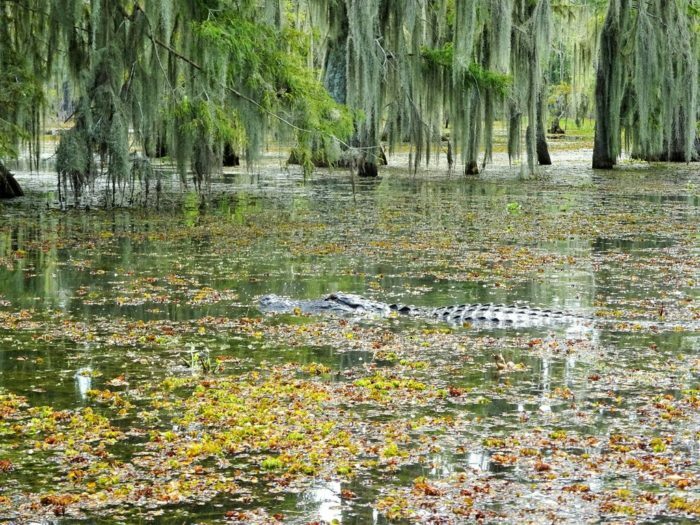 Swamp tours aren’t just for tourists! They’re a wonderful way to spend an afternoon, and you’ll be surrounded by some of the most beautiful scenery has to offer. Most of the tour captains grew up in the area, and they’ll share their stories of growing up on the water and how important these wetlands are. 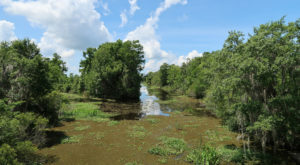 To find a swamp tour near, check out our previous article here. A newer sport to hit the scene, flyboarding gives you the ability to soar through the air, being propelled by water jets underneath your feet. Once you figure out your balance, you’ll be performing epic tricks in no time. 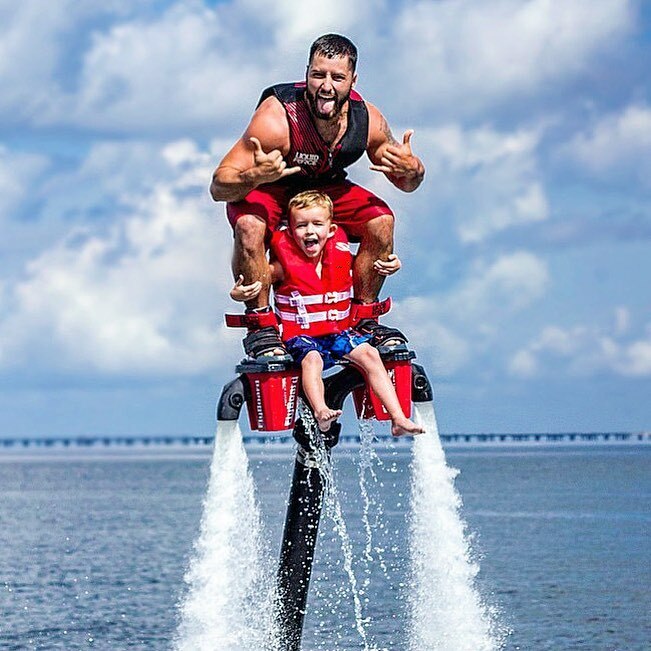 To learn more about flyboarding, check out our previous article here. 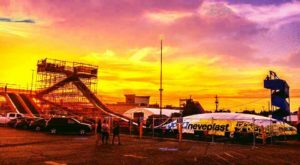 How many of these epic adventures have you done? Sound off in the comments below!